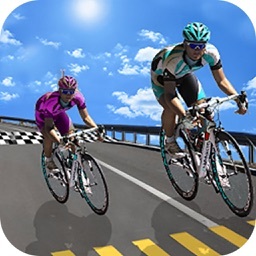 Get Extreme Heavy Bicycle Racing & Quad Stunts 2017 and start extreme Highway bicycle hot racing stunts 2k17.Because Heavy Bicycle Racing & Quad Stunts is like a wheel with super speed On Racing Moto Track and roll on over to bike Blast rush its one of the earliest form of cycle race new Realistic road racing and Quad bicycle stunts and have most numbers of cycle stunts competitors, furious Bicycle Racing events and Road spectators. 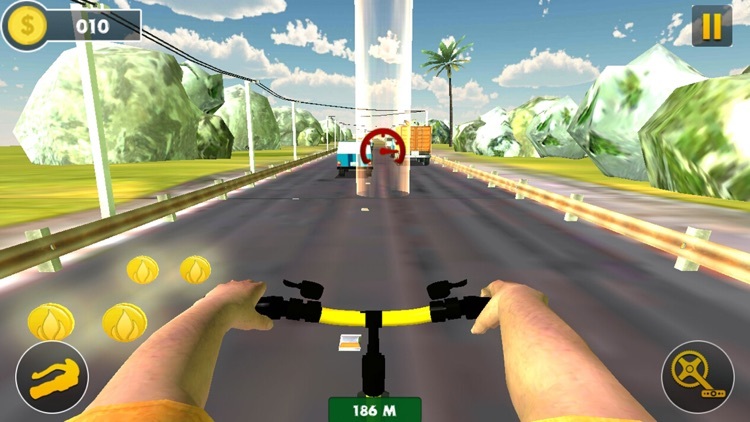 Free Super Highway cycle racing is the most popular form of Extreme Heavy Bicycle Racing & Quad Stunts.This Heavy Bicycle Racing & Quad Stunts simulator 2017 gives you Real time super speed extreme off-road bicycle driving and luxury Sports Super bicycle driving experience at your fingertips. 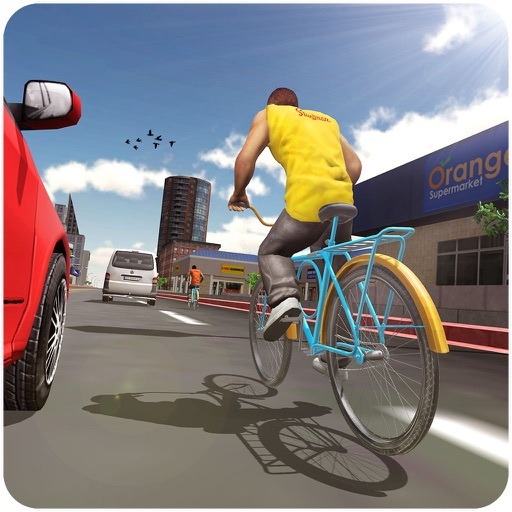 The beautiful animations of bicycle Highway accidents and bicycle stunts 2017 with fast nitro boost gives you 3D more realistic feel of off-road Extreme bicycle driving experience with Highway cycle racing furious rivals. 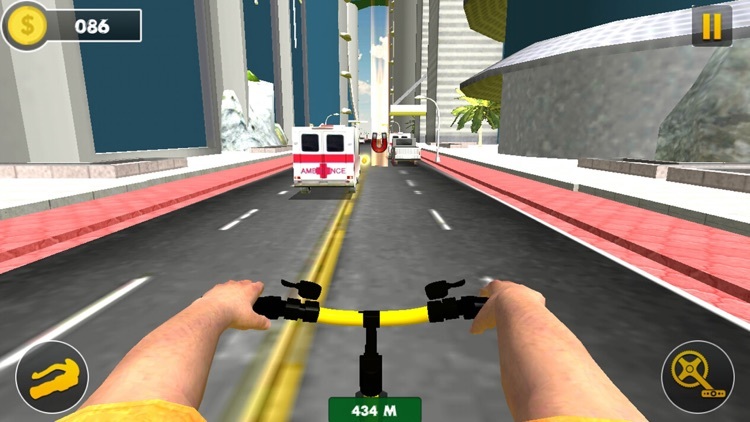 Its time to take you on another Realistic 3D journey in bicycle rider race games Free of cost that gives you the Awesome 3D Graphics With 3D Sounds and also enjoyment of riding a real bicycle racing in Easy Moto drag simulator Game. 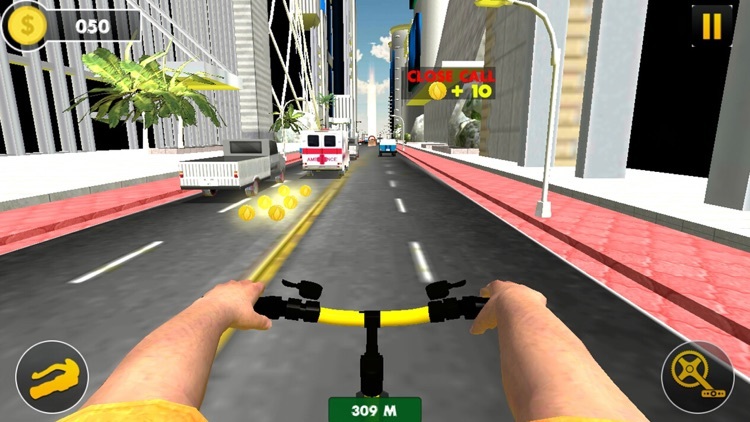 Unlock different best new generation bicycle models in Extreme Super highway Bicycle hot Racing with remarkable features concomitant from the virtual cycle shop /Store to set out on an amazing 3D road race By collecting Coins. Be Aware &. Avoid collision by tilting right/Left and Touch break to slow down. The game play is cycle driving training school helps you a lot in this game and also very simple. 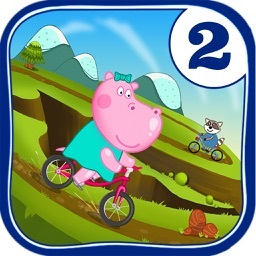 In Heavy Bicycle Racing & Quad Stunts challenge you will have ride of bicycle and Have to win the Tricky hot race. 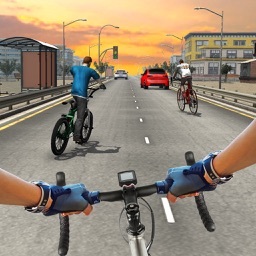 This extremely convincing Single Player bicycle impossible race rider game is packed with different kinds of Fascinating levels and promises to memorize player with 3D stunning graphics, Sounds and fascinate you with its captivating high quality Awesome visuals for an ultimate Bicycle riding & cycle racing Stunts experience that will challenge you to your very core, And let you feels like your bike flying in beautiful meadows like dreams. 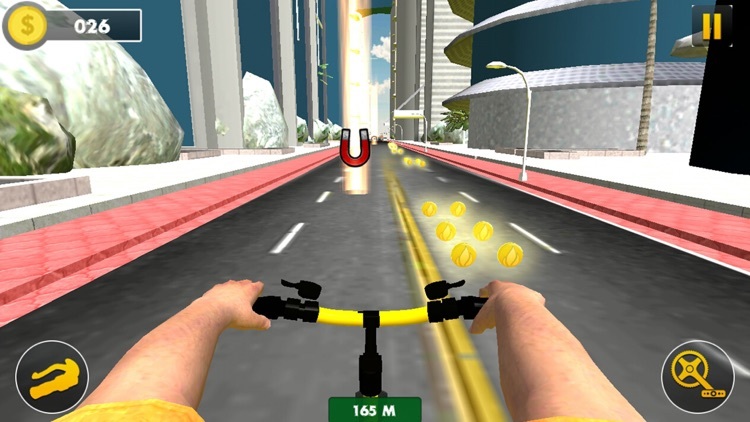 You Will Sure Enjoy this Next Generation Endless Bicycle hot speed racing Game so, start racing and perform Quad stunts! - Breathtaking 3D Highway and city graphics and bicycles. - Rich traffic: trucks, buses, vans, semi-trucks, SUVs, and so on. -Free game with Free Game zone no limit of time, distance just based on coins you collected in the way.